It's about time we're seeing stories like this hit the headlines. 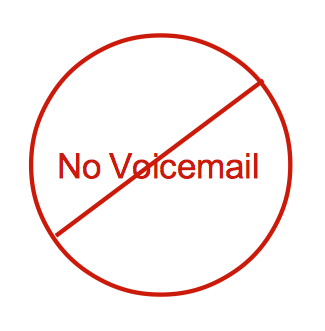 Coca-Cola has eliminated voicemail for most of their employees, with only 6% who claimed a "critical business need" allowed to keep it. I remember the old times when after every meeting people would rush back to their offices to check their voice messages. That slowly faded away, replaced by checking email, then checking email on their smart-phones, and now, checking their text messages. Maybe next is checking text messages on their smart-watches.